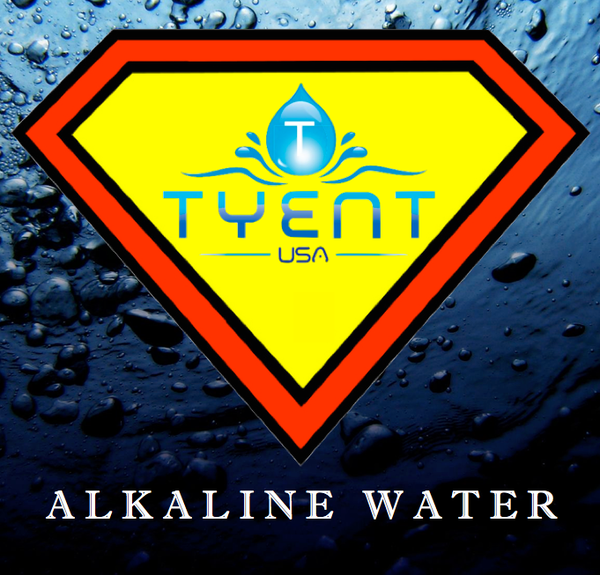 Water Ionizer Power! How Water Reaches Every Part of You! | Ionfarms is supply for TYENT Alkaline Water Ionizer and healthy well-being eco loundry washball and Foot patches chipad.